Youtube Link: https://www.youtube.com/watch?v=1mSbUQPNLFE Original Composition: Keyboard, record and mix by M. Reşat Güner © 2011 "Why Regression Therapy?" 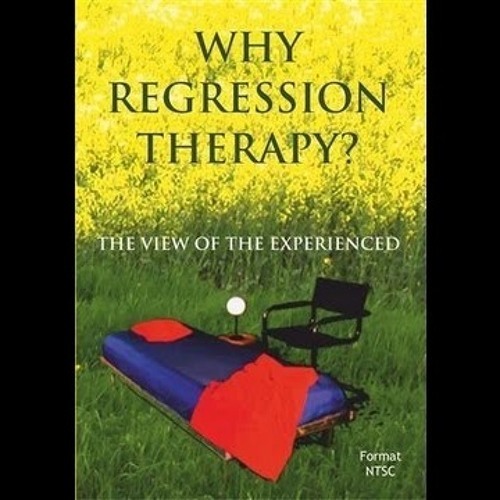 is an introductory documentary about an alternative therapeutic approach that is really effective but attracts controversy. It is about time to dissolve, the clouds that faded this mode of therapy.